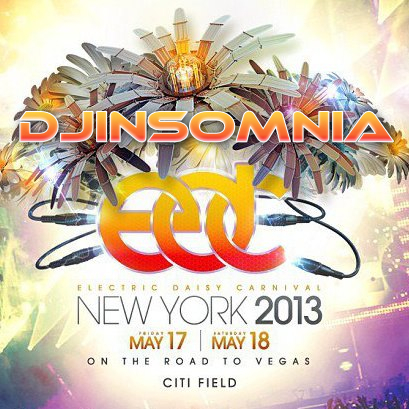 The Electric Daisy Carnival is happening this weekend in New York City at Citi Field! I made a special mix to help you get into the mood! Throw your comments in and let me know how you feel about it! Next Post: DJ Insomnia – Don’t Stop the Animal…NEW MASHUP!! !